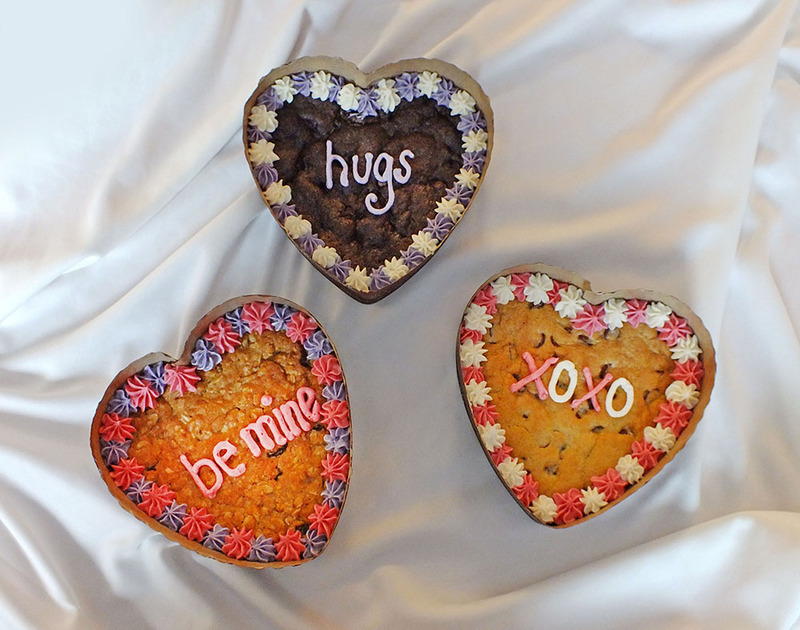 Give your sweethearts a special treat this Valentine’s Day by ordering our homemade cookies, made with mostly organic ingredients, fresh baked in a heart shape and piped with a personal message in our delicious frosting! Comes in a variety of dough flavors. Call (231) 346-2837 to order yours today.